Our Pack is open to all boys from all elementary and home schools, with a majority of boys attending Byrd Elementary School in Goochland, VA. If your son is currently in grades K-5, you can join our Pack and participate in all of our Scouting activities. For more information about the Cub Scouts and how your son can join, please contact our Cubmaster, Greg Pendergast, at pack741@yahoo.com. IT IS NEVER TOO LATE TO JOIN OUR PACK! Pack 741 is chartered by Corinth United Methodist Church, located at 4997 St. Paul's Church Rd. in Goochland, VA. We primarily recruit from Byrd Elementary School and the surrounding area, and include all boys in K - 5th Grades, regardless of school or religious preference. Pack 741 is in the Cardinal District of the Heart of Virginia Council. All of these things are accomplished in a safe yet exciting and fun environment that will help you and your son share in his personal development and growth! 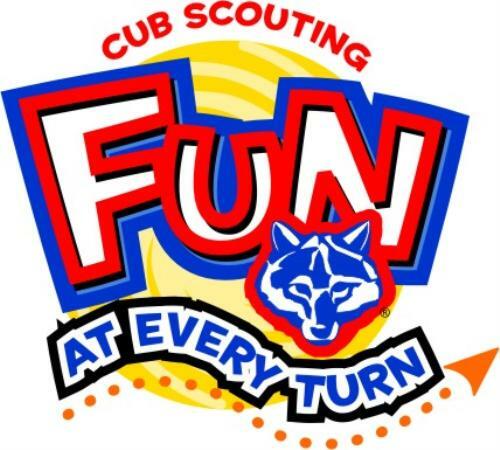 Cub Scouting is simply the most fun that you and your son can participate in together while learning about your community and the world around you!